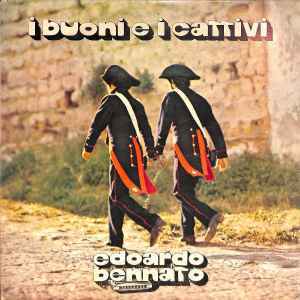 An imaginative blend of blues , rock n roll and folk album from italian one man band Edoardo Bennato. It's a troubadour wise word for the relativity between what the good and evil . A beautiful italian records that we should be proud of . Here come the good ones !